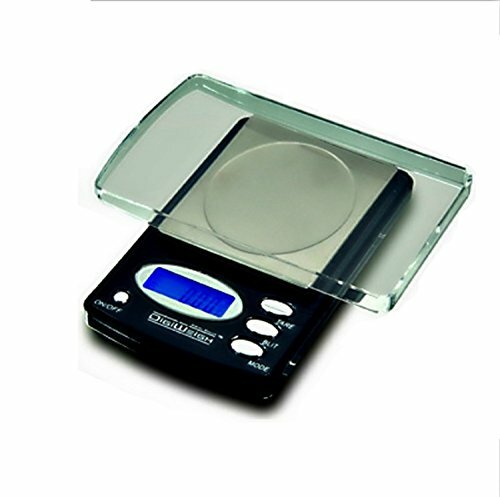 This scale has a capacity of 600g with precision 0.01g accuracy, switch between ounce(oz) and grams(g). It works perfect for your jewelry or other weighing. The platform gives the scale a very stylish look to fit any decor and easy to portable. This latest model is made of high quality materials and integrated design to ensure accuracy and reliable results as well as long lasting life time. If you have any questions about this product by DigiWeigh, contact us by completing and submitting the form below. If you are looking for a specif part number, please include it with your message.